Shortly after putting an Ian McEwan adaptation on his schedule, Benedict Cumberbatch has lined up yet another literary project. Cumberbatch will play the lead in a limited series based on Edward St. Aubyn’s Patrick Melrose novels, Showtime announced today. St. Aubyn’s semi-autobiographical books—the first two of which were published in 1992— chronicle follow the life of a man from a wealthy family who is sexually abused by his father as a child. They go on to chart Patrick’s drug addiction as a twentysomething and how that affects his path in life. In a profile of St. Aubyn, the New Yorker noted that the texts are “now widely admired for their forensic and comic variation on the theme of trauma and imperfect recovery.” Showtime’s take on the tale will simply be called MELROSE, and will run for five episodes (one per novel). It is being co-produced by Sky Atlantic. 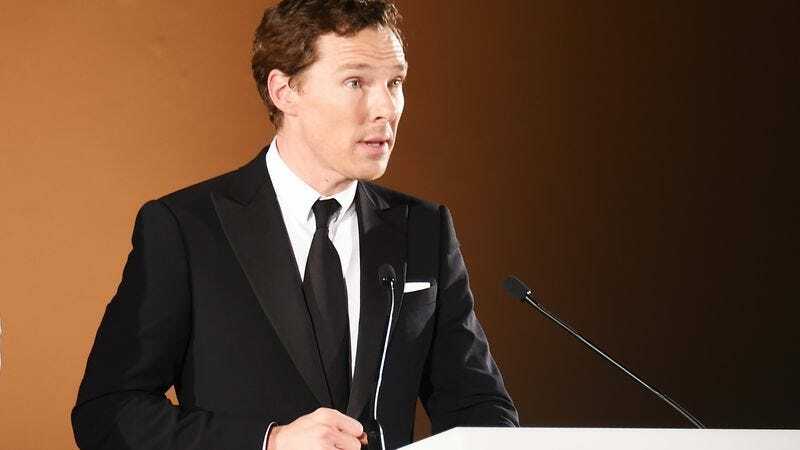 As the network noted in its press release, Cumberbatch said in a Reddit AMA back in 2013 that he would want to play Patrick Melrose if he “could choose to be any other literary character in an upcoming role.” He will also be producing, while David Nicholls is writing.